For agents keen to boost their marketing, Carolyn Hardy suggests starting with data. 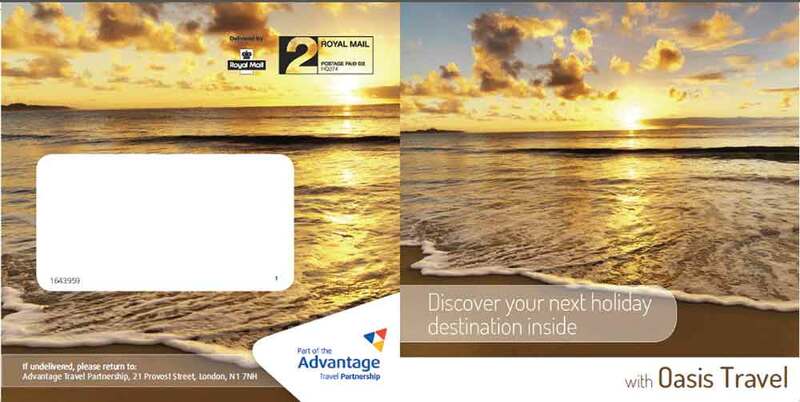 As marketing manager for the Advantage Travel Partnership, Hardy oversees marketing on behalf of Advantage to its agent members, and from leisure members to their customers. Hardy’s team look at each agent’s customer data and run email and direct mail campaigns on their behalf. “Everything is branded from the agent, so as far as the customer is concerned it has come straight from them,” she explains. For agents on a budget, she recommends email marketing provider MailChimp, which is often free. Advantage members also keep in touch with their top customers by sending a branded leaflet on the anniversary of their previous booking. Each month Hardy’s team send up to 2,000 personalised documents, focusing on a similar holiday to the one the customer booked the year before. 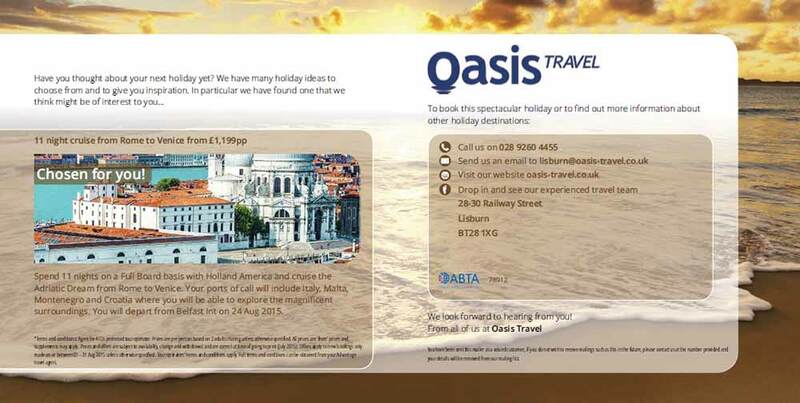 The campaign has seen healthy results, with 20% of customers going on to make another booking within four weeks of receiving their anniversary message. All customers also receive pre and post-departure emails, and the latter is opened by around 60% of recipients. She joined Thomson Holidays in 1999 as a campaign manager, gaining experience in customer acquisition and retention through TV, print and direct mail campaigns. In 2005 Hardy moved to genealogy website Ancestry.co.uk as UK marketing manager, followed by housing charity Shelter’s direct marketing team, and Advantage in 2011. At Advantage, social media is the next area Hardy is keen to tackle, and she is launching a six-month trial with five members to help them on Facebook and Twitter, focusing on content beyond offers. Hardy applies the same theory to offline advertising, and encourages agents looking to acquire new customers to focus on postcodes where existing clientele live. She arranges two annual “door-drops”, which 150 branches use to distribute booklets about their business. On average, each branch sends 3,000 booklets per postcode, resulting in 10 new households making bookings.